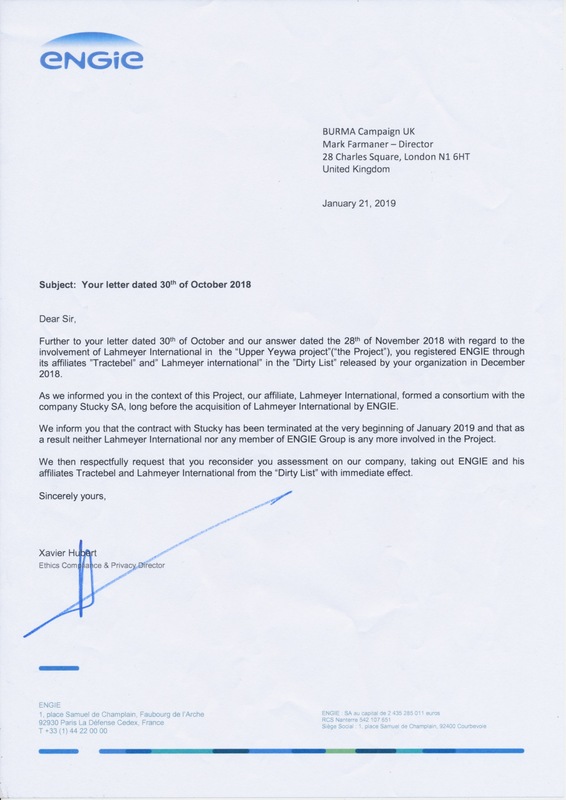 Engie was removed from the Dirty List on 29 January 2019 after ending their involvement in the Upper Yeywa dam. Local Shans welcome Engie’s withdrawal from Upper Yeywa dam, urge other companies to follow suit. Engie is a French multinational energy and services company. In the UK it is an energy supplier and works in a range of services including working for the NHS. 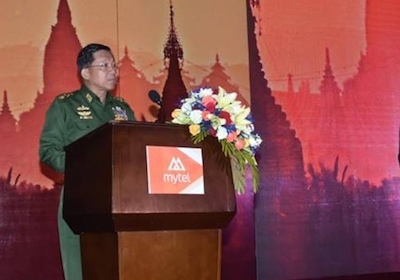 Engie subsidiary company Tractabel, has a subsidiary, Lahmeyer, which is working on the controversial Upper Yeywa dam in Shan State, Burma. The dam is opposed by local residents and will result in displacement and environmental damage.